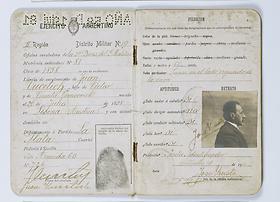 Fingerprinting was used not only to identify criminal suspects and convicts. It was also employed as a method of government control. 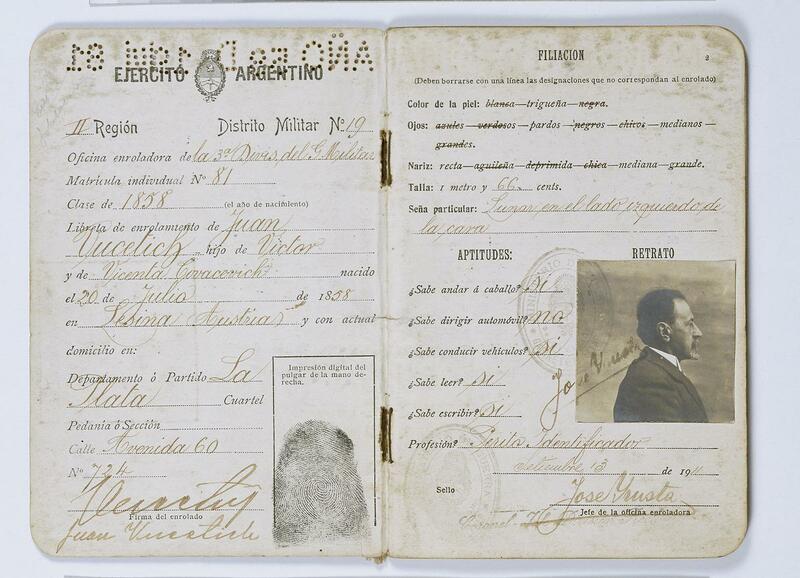 After Vucetich perfected his system, Argentinean citizens were issued an identification book with a fingerprint stamp that functioned as an internal passport.